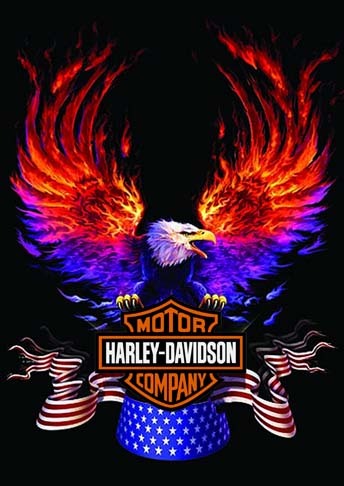 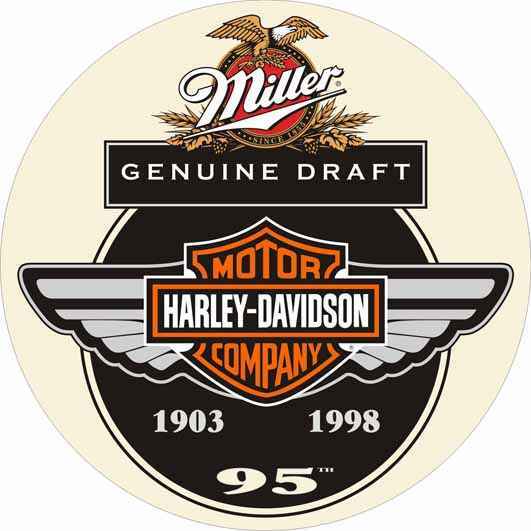 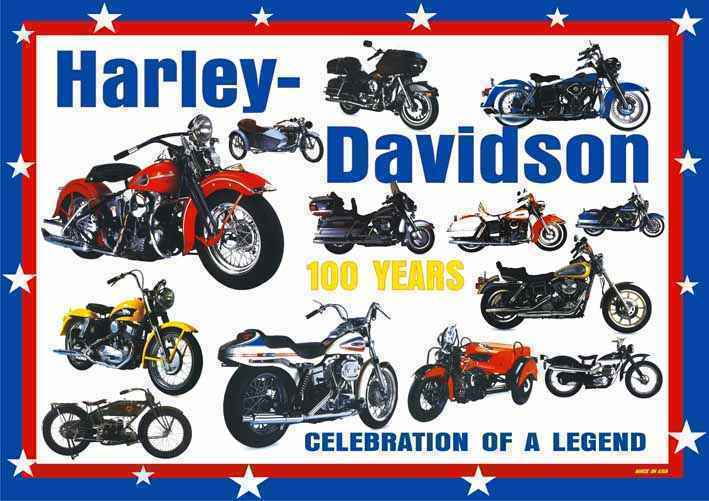 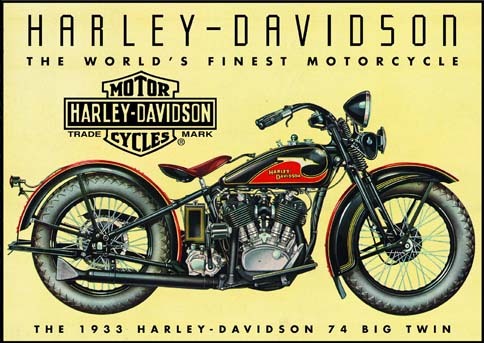 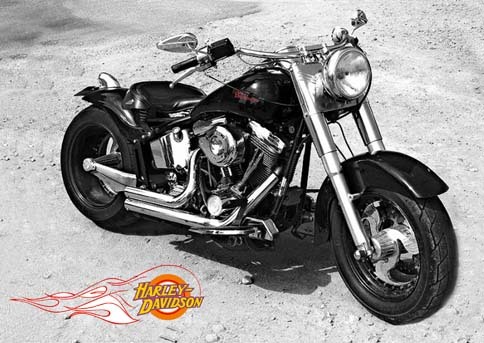 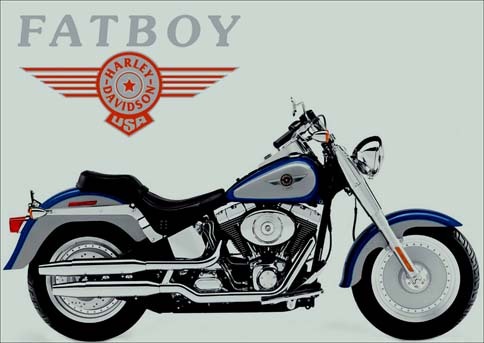 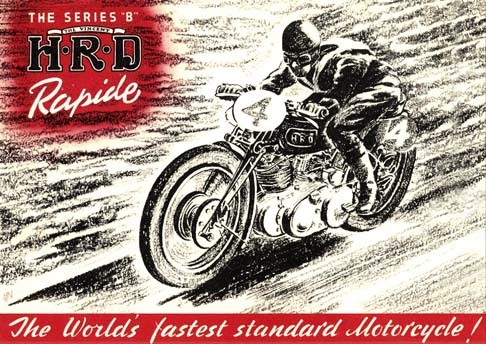 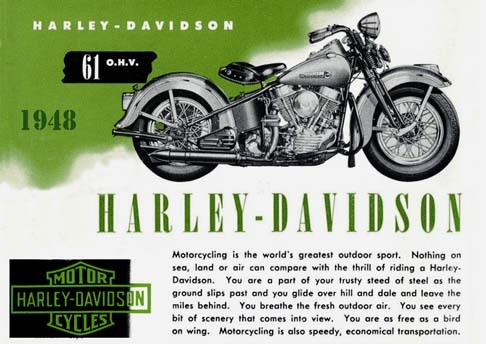 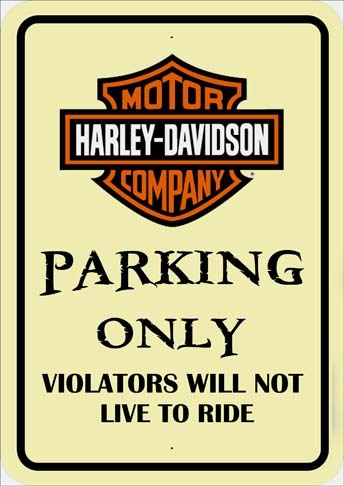 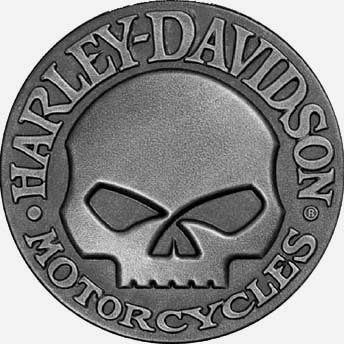 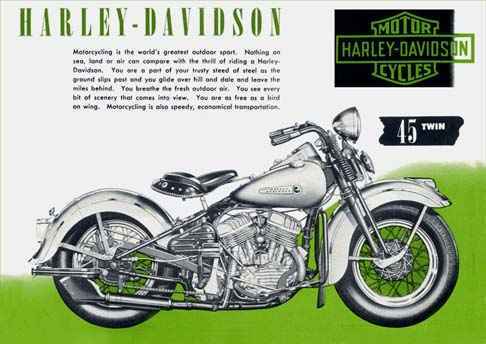 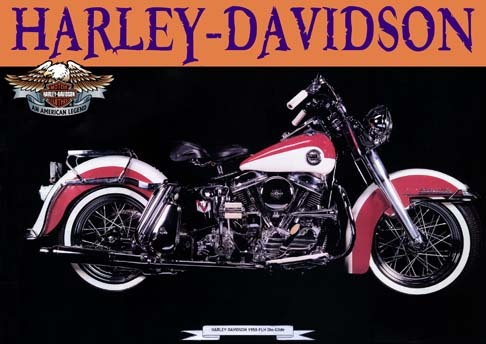 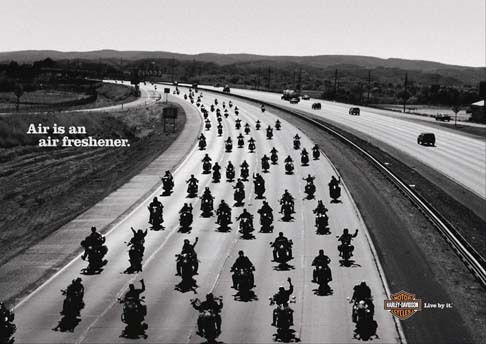 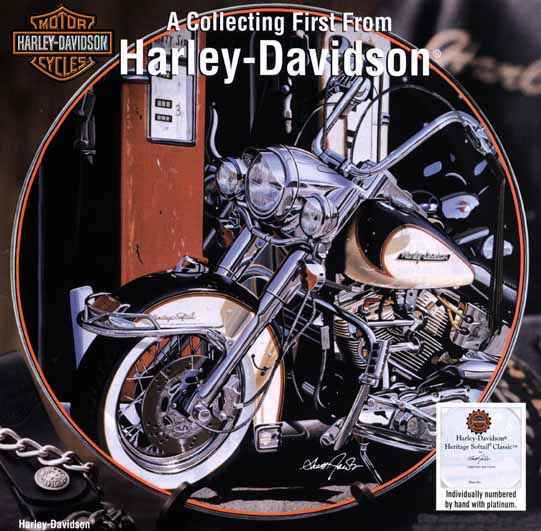 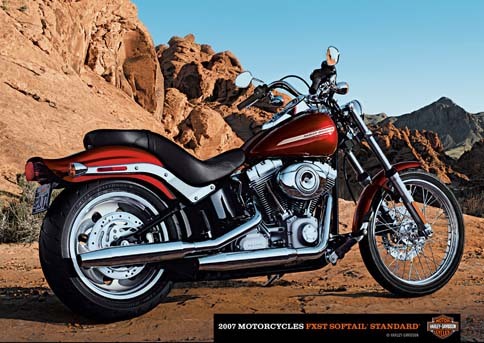 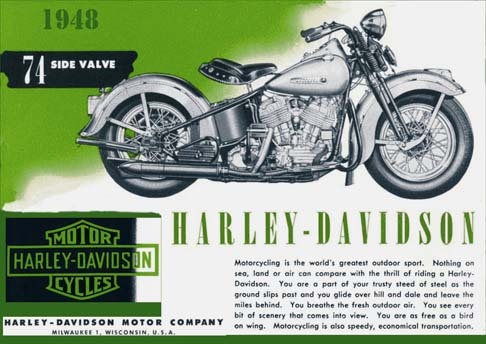 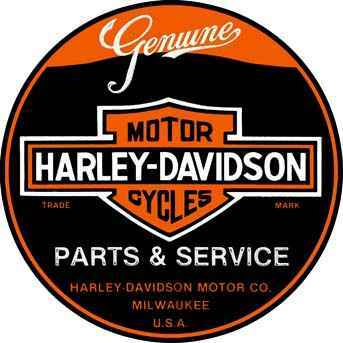 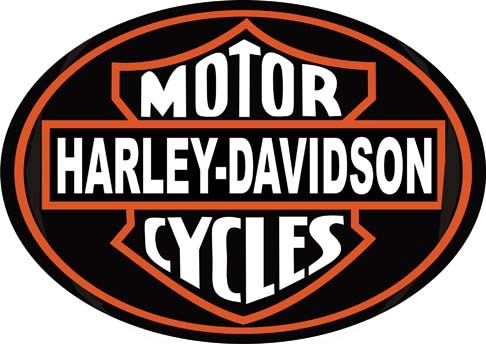 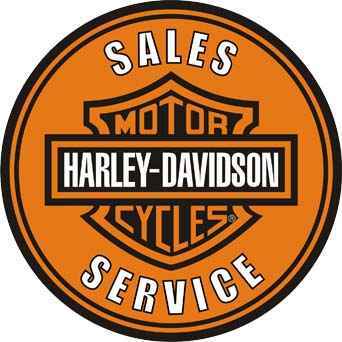 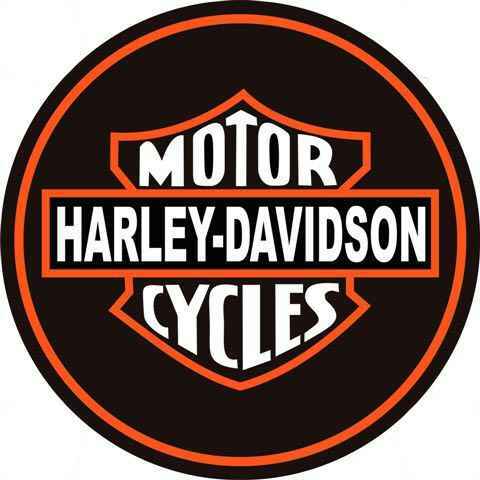 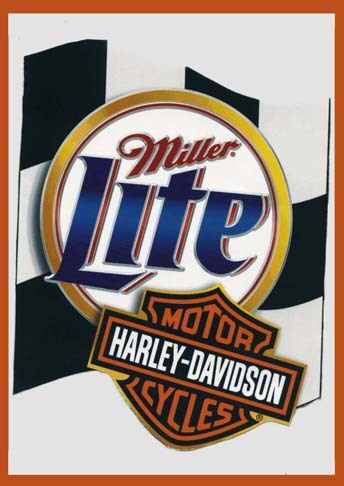 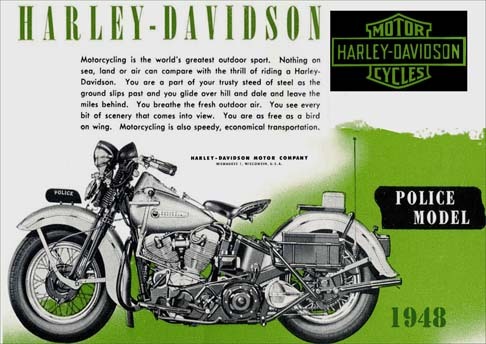 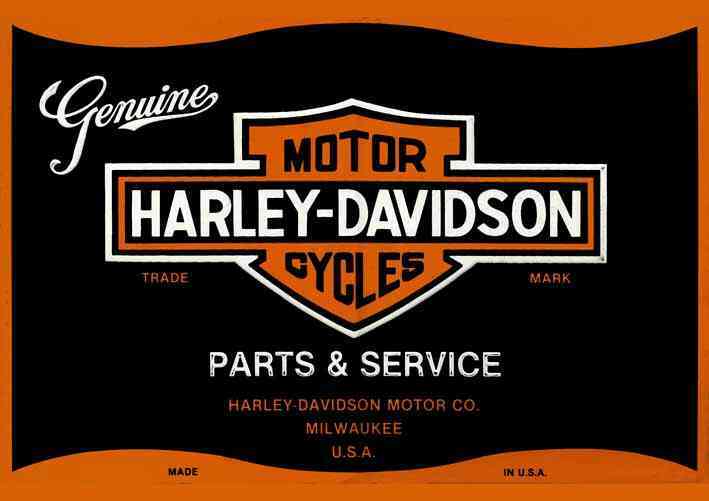 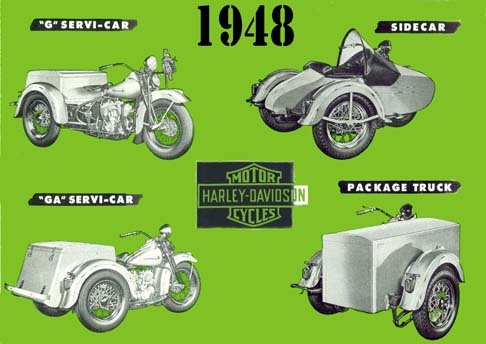 0.58 1000 R$34,99 10541 - 41x2 10541 - HARLEY-DAVIDSON 1948 - Model 74 SIDE VALVE1- Motorcycling is the world's - - 41x29-. 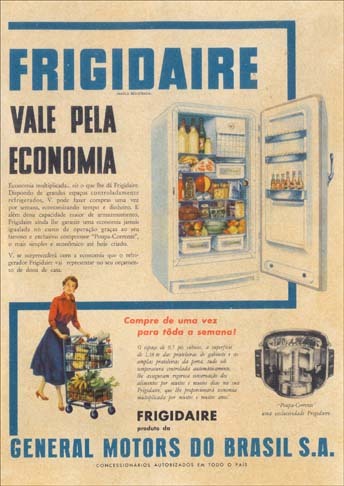 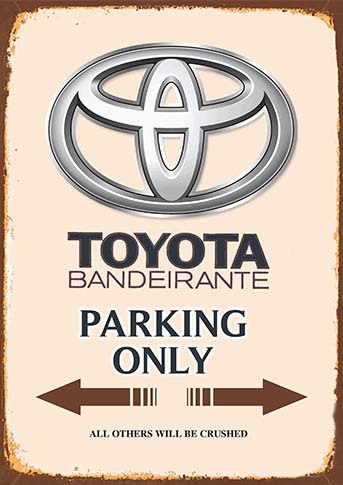 0.58 984 R$34,99 11223. 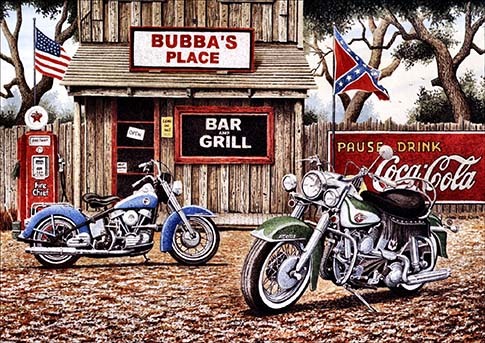 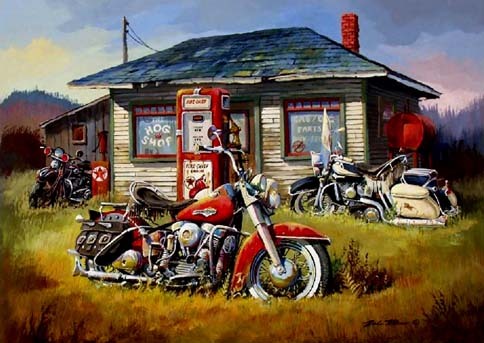 - 41x 11223 - MOTORCYCLE - DIVERSOS - PINTURA - BAR and GRILL - 41x29 cm. 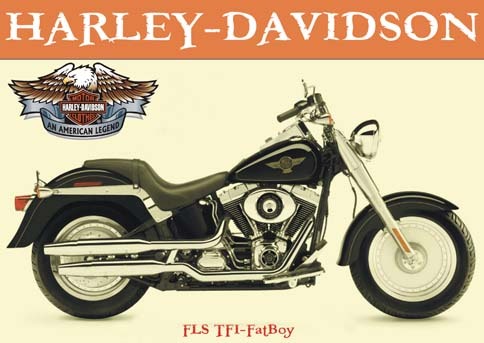 0.58 992 R$34,99 11639 - 41x2 11639 - HARLEY DAVIDSON - Sign - Formato oval - 41x29-.